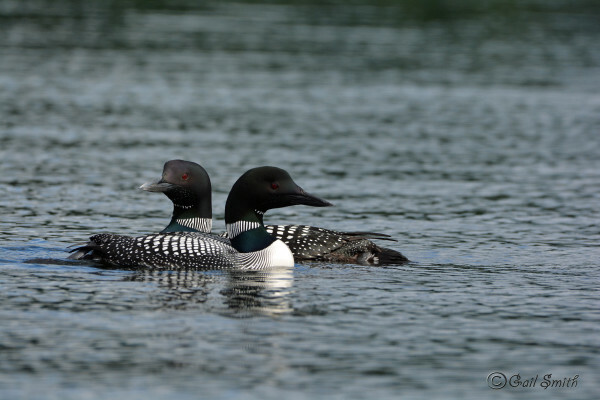 Maine is taking part in a loon translocation project being conducted by the Biodiversity Research Institute with cooperation from the Maine Department of Inland Fisheries and Wildlife. BANGOR, Maine — In the Pine Tree State, the mournful call of the loon is common, but it can still be counted among our brief summer’s sweetest gifts. But in the rest of the Northeast, those calls are much more rare. The Portland-based Biodiversity Research Institute and the Maine Department of Inland Fisheries and Wildlife are working to change that, one loon chick at a time. The wildlife department announced last week that it has joined forces with Biodiversity Research Institute in that organization’s “Restore the Call” program, which is relocating loon chicks from states that have plenty of the birds to states that don’t. This summer, Maine will donate as many as 10 older loon chicks — those that are more than 6 weeks old — that will be moved to a lake in southeastern Massachusetts. New York also is contributing loons to the project. Danielle D’Auria, a Department of Inland Fisheries and Wildlife biologist who works with loons, said Maine has the largest loon population in the Northeast, so the state’s participation makes sense. Breaking those numbers down a bit more, D’Auria said about 1,700 territorial pairs of loons live in Maine’s lakes and ponds. New Hampshire, Vermont and New York have between 250 and 300 pairs apiece. In Massachusetts, there are just 45 territorial pairs of the large water birds. David Evers, the founder of Biodiversity Research Institute and a national loon expert, has been studying the birds and mounting restoration efforts for 25 years. He said because of habitat loss and hunting, loons had essentially been extirpated from Massachusetts by 1900, and they didn’t begin to reappear until 1975. The birds are long-lived but slow to colonize. The research institute also is reintroducing loons in Minnesota and Wyoming, Evers said. D’Auria said that Biodiversity Research Institute will handle the field work and take the loons to their new homes. 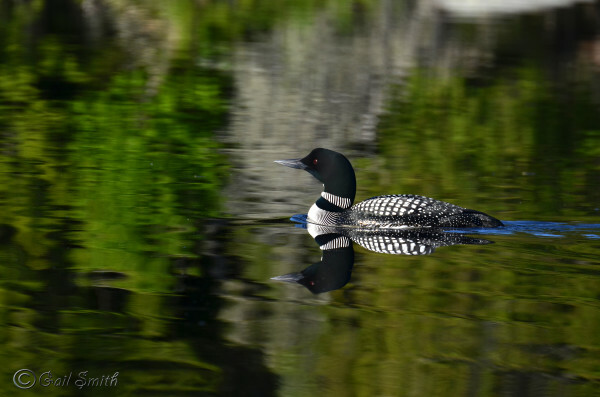 According to the research institute’s website, in 2013 the Ricketts Conservation Foundation awarded Biodiversity Research Institute a $6.5 million grant to support this five-year project that aims to strengthen and restore loon populations within their existing and traditional range. 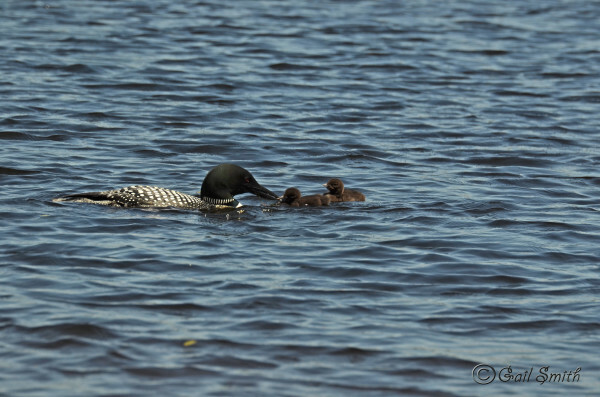 This is the first year that Maine is donating loon chicks to the project, according to D’Auria. The wildlife biologist said that the chicks the research institute hopes to take from Maine will be captured in August. Those chicks will hopefully be taken from two-chick broods, with one chick remaining with its parents in Maine. Lakes in the southern and western part of Maine will be targeted for loon recruitment for the study, he said. The reason: The loons will be captured after dark, and Biodiversity Research Institute wants to be able to deliver the chicks to Massachusetts before sunrise the next morning. At that point, the researchers will catch a chick with a long-handled net. A brief physical examination will follow, and the loon may or may not be kept and taken to Massachusetts. Several weeks later, the loons will move to the coast for the winter.